Florens is a line of cosmetics created and designed for every aspect of well-being of the body, with individual products primarily aimed at care and beauty. Laboratorio Terapeutico M.R. is particularly conscious of eco-sustainability and respect for the environment in general. The Florens line, like all the company’s other lines, contains no preservatives, parabens or allergens, and our products are dermatologically tested without the use of animal testing. The Lab 30 line was created on a special occasion: its launch coincided with birth of e-commerce and now the line is distributed exclusively online. 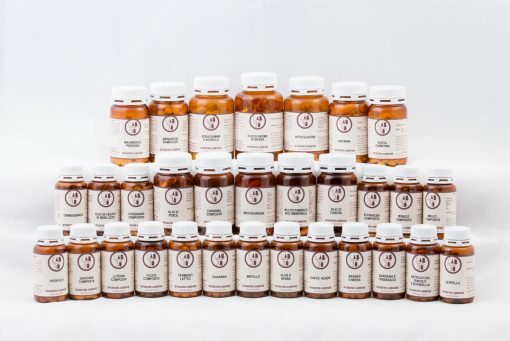 The range includes some 40 products, including supplements (pearls and tablets) made with the finest-quality ingredients, and which are GMO and gluten-free. 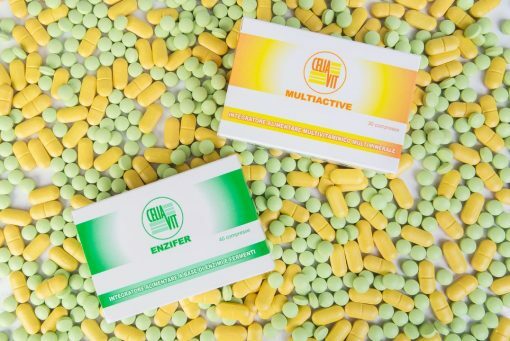 Celiavit Multiactive and Celiavit Enzifer are specially formulated to compensate for the very common problems of malabsorption and indigestion that are typical of coeliac disease. Celiavit Multiactive is a multivitamin and multimineral complex in a single tablet that is extremely comprehensive both in terms of dosage and the choice of ingredients, which tackles the intestinal pain associated with coeliac disease. Celiavit Enzifer is a nutritional supplement made from cultures and enzymes that aids digestion of various dietary nutrients. In particular, lactase improves digestion of lactose, while cultures and fructooligosaccharides help balance intestinal flora.